 Arrive at your destination conveniently when you count on Rye Limousine & Car Service, Ltd in Rye, NY. 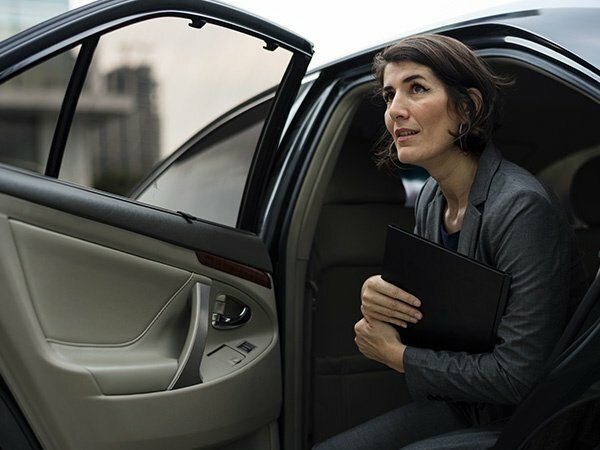 We specialize in providing affordable limousine and car services for corporate accounts, business clients and leisure travelers throughout Westchester County, NY and Fairfield County, NY. We provide airport pick-up and drop-off in addition to meeting the in-town and around-town transportation needs of our clients. We excel in fulfilling our clients’ needs and expectations through comfortable and efficient transportation service. Our professional and courteous service, combined with our impeccable luxury vehicles, creates an atmosphere that allows you to concentrate on your day’s to-do list or to simply relax while feeling assured that you will reach your desired destination on-time. Do you want to book limousine services on your next visit in Westchester or Fairfield County? Contact Rye Limousine & Car Service today. We will help you with your needs right away. Talk to our transportation coordinator for booking information and corporate account services.